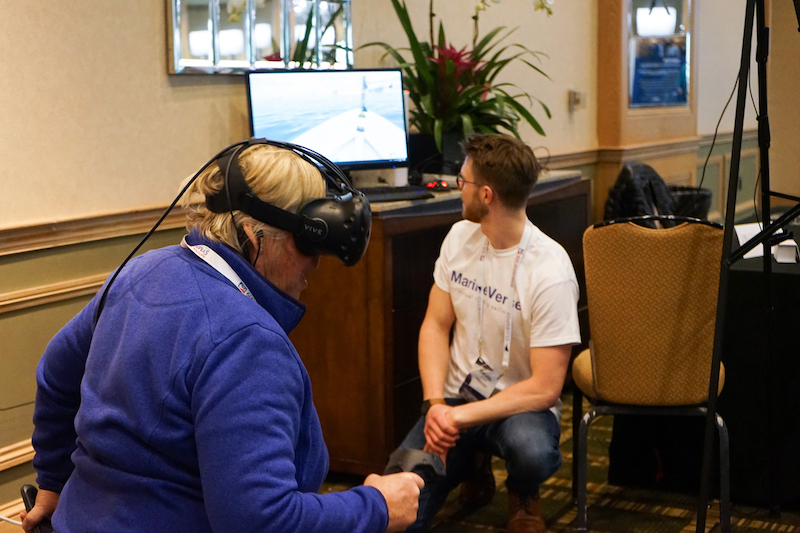 VR Regatta nominated for Viveport Developer Award 2019! 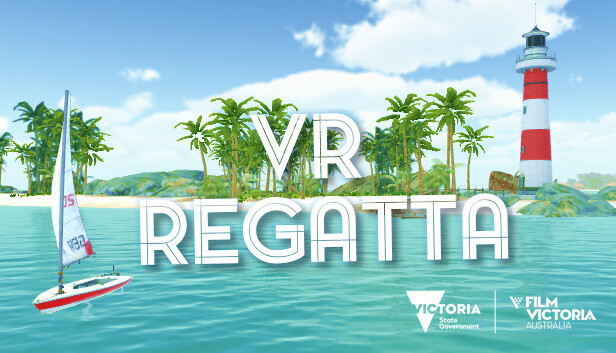 Happy to share that VR Regatta - The Sailing Game has been nominated for Viveport Developer Award in the education category. 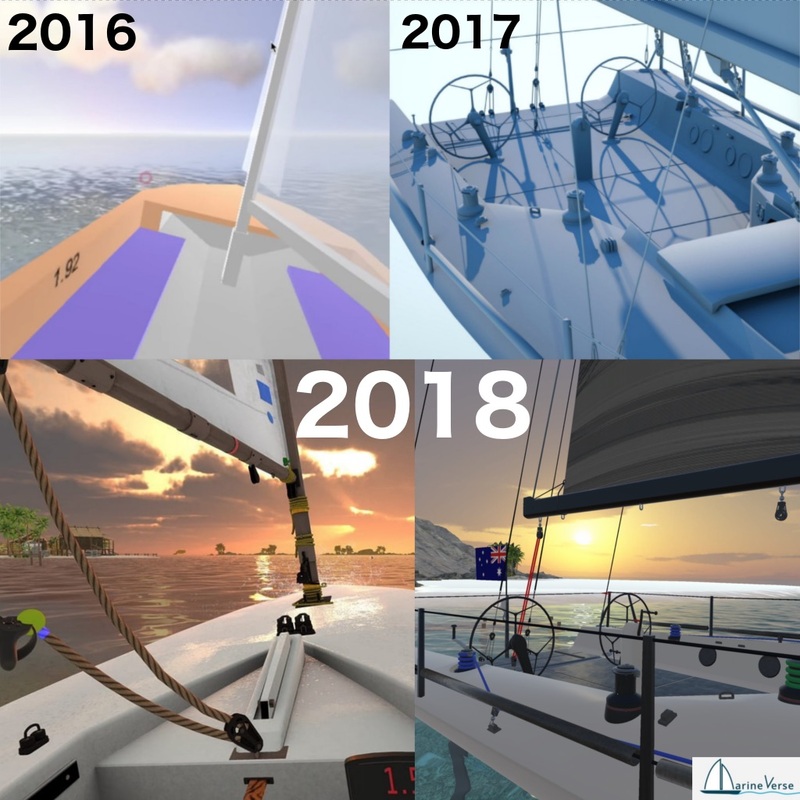 Three years ago we started working on MarineVerse with the mission to create the best interactive virtual reality sailing experiences in the world. 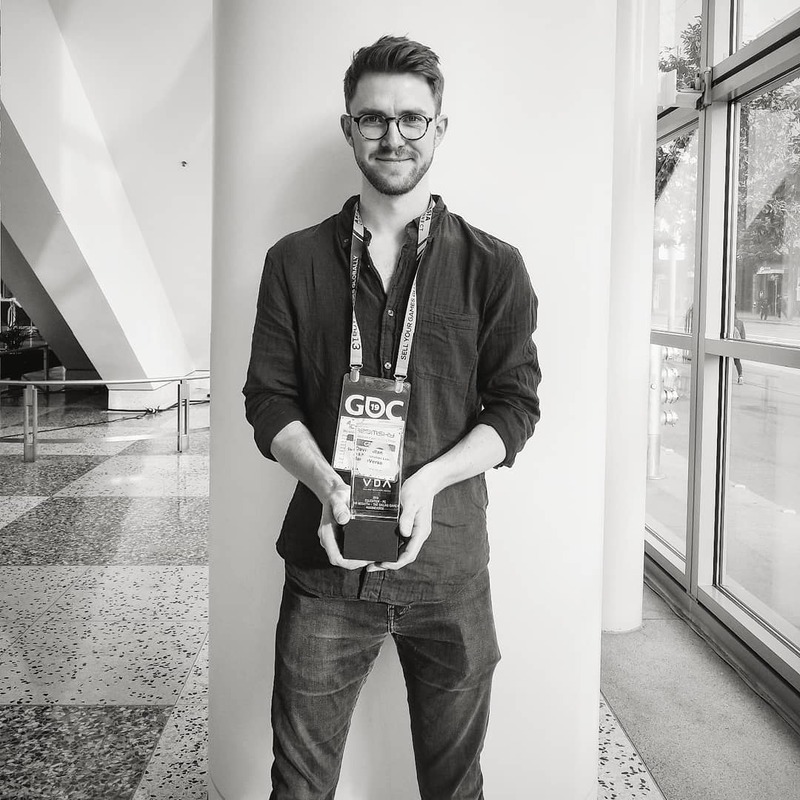 We said we will “Inspire, Train and Connect” sailors. It’s been quite a journey ( with some pivots along the way ) and we’re proud of what we have been able to accomplish so far.